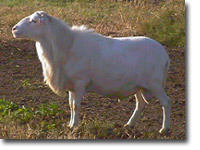 The USA has many breeds of sheep for meat production differing in hair type and wool type. 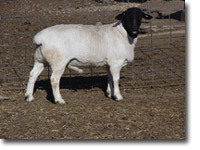 Click below for more information about sheep breeds. We have excellent goats for milk in the Saanen, Nubian, Toggenburg, Alpine, LaMancha, and Oberhasli. Boar goats, Spanish goats, and dual purpose Nubian are the most popular meat breeds. There are a number of other breeds available. 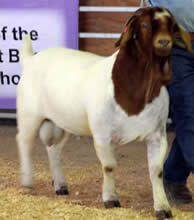 Click below for more information about goat breeds.